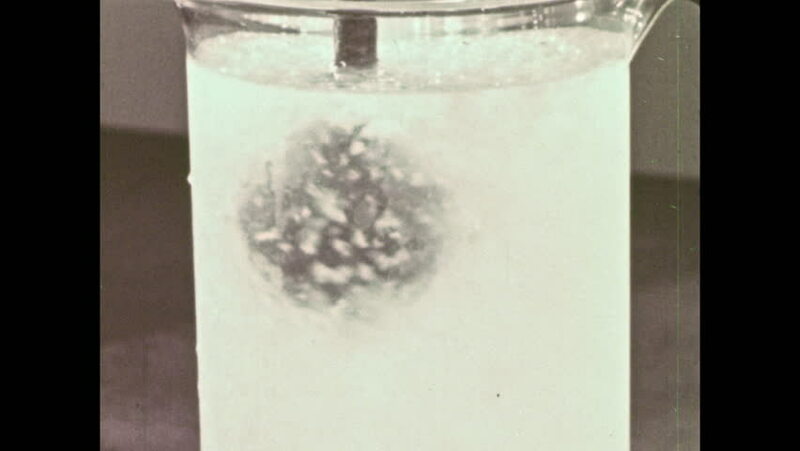 1960s: Metal container in beaker of liquid, container explodes. hd00:26UNITED STATES: 1950s: car drives in rain on highway. Wipers on car. Caravan on road. hd00:13Washout of water in a toilet tank. 4k00:21Aerial drone scene top view, senital, detail of desert with bright clear beige sand and few green plants. Camera moving downwards. Taton, Catamarca Province, Argentina.